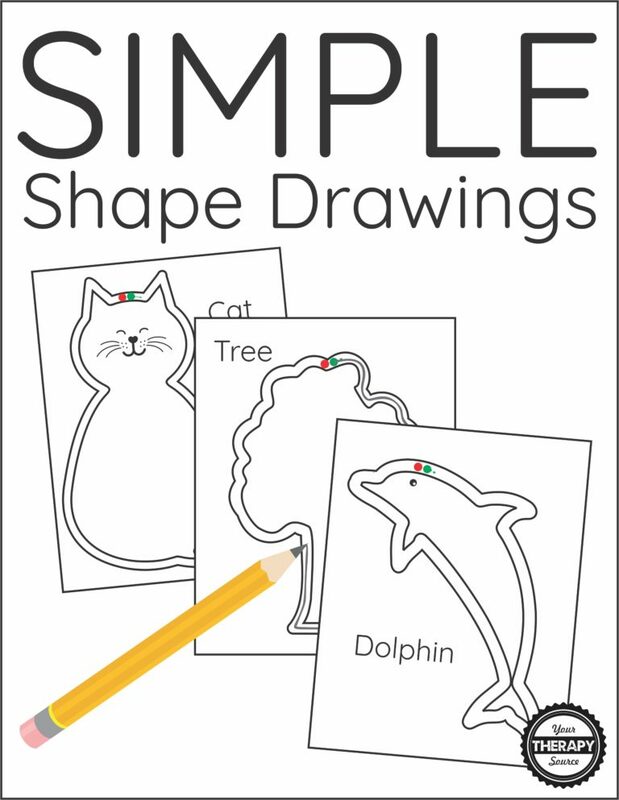 Are you looking for something a little different for students to practice simple visual motor skills? 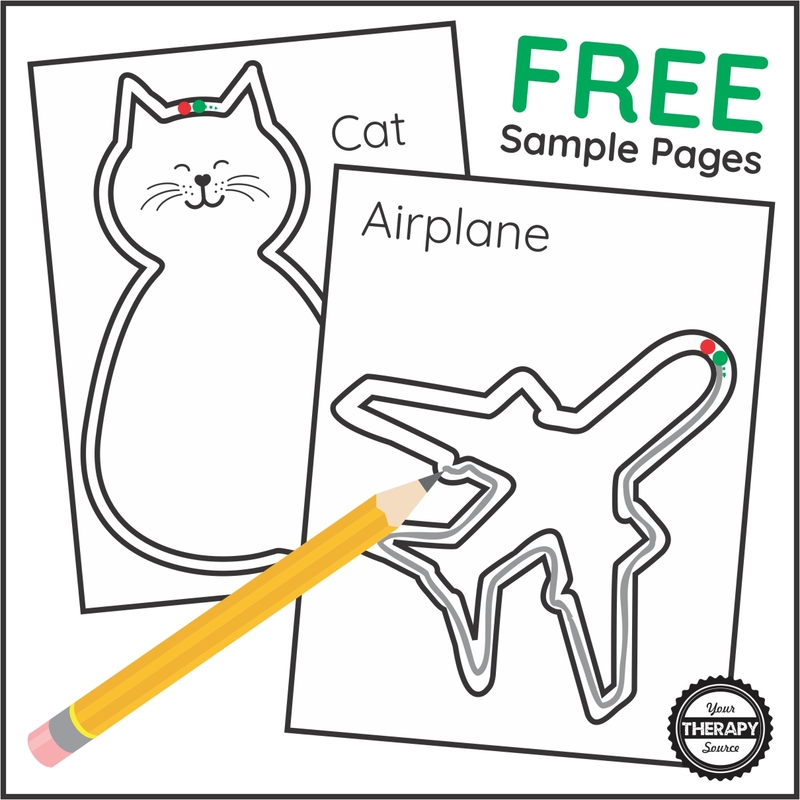 These two free sample pages from Simple Shape Drawings might be just the activity you are looking for. Looking for more visual motor activities?